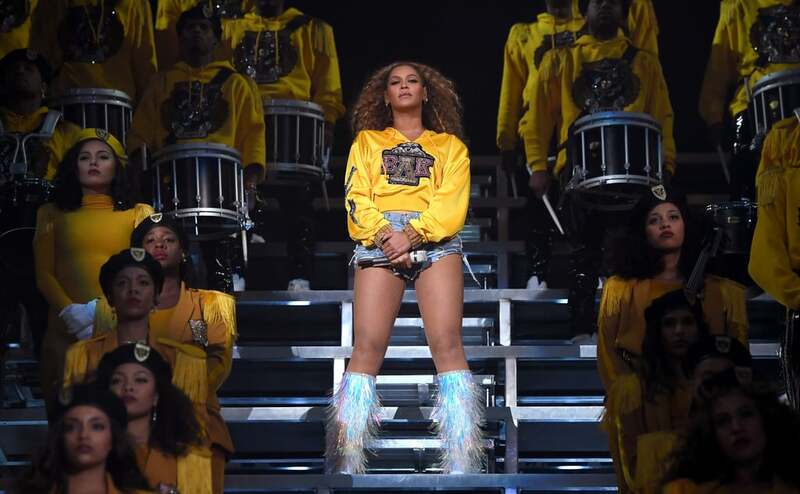 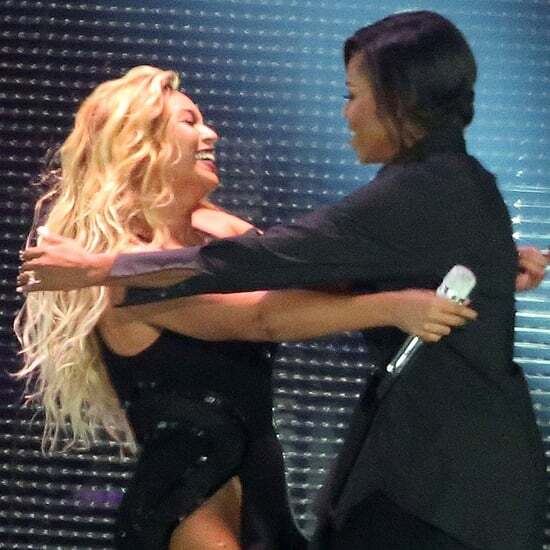 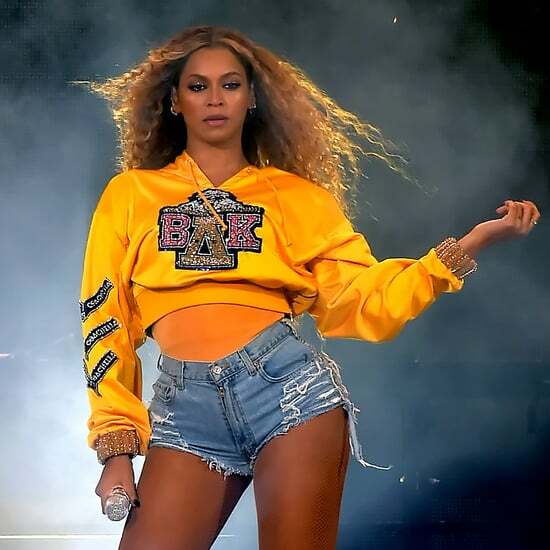 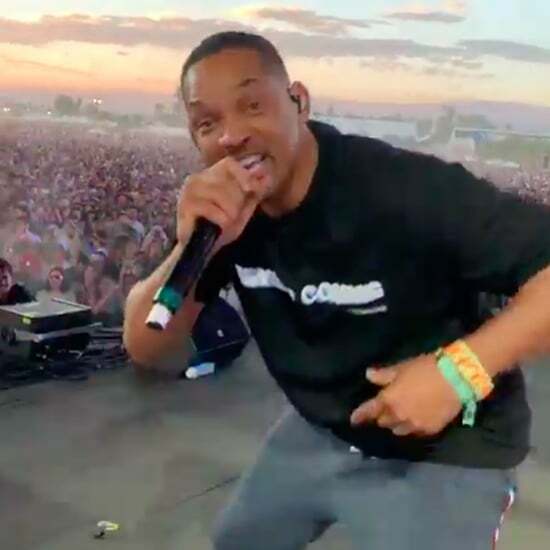 In 2018, Beyoncé made history as Coachella's first black female headliner, and her two-hour-long performance paid homage to HBCU traditions, marching bands, probates, and step competitions. 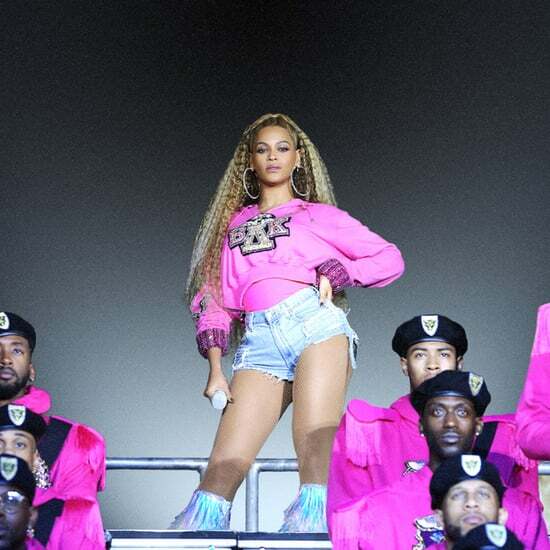 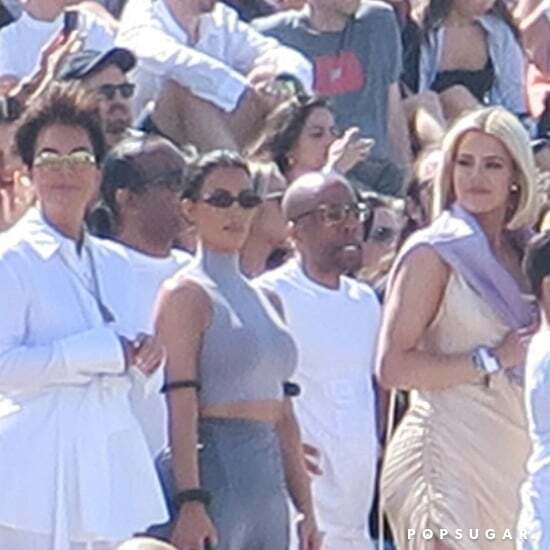 The singer wore not one, but five custom Balmain designs during her set. 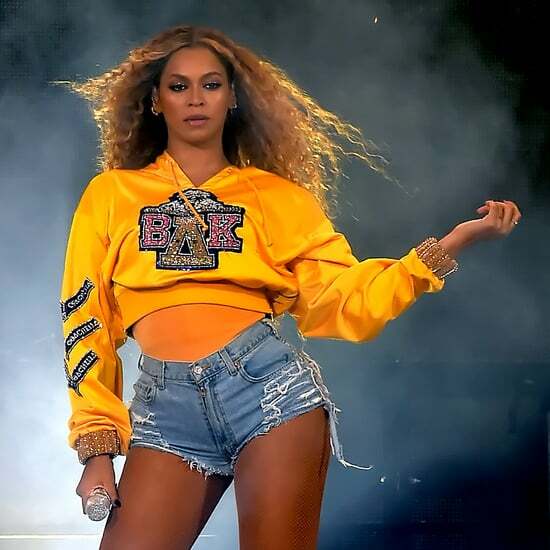 As you get ready to watch the documentary (or rewatch for the second time), relive every moment from Beyoncé's Coachella performance in photos here.